We have many exciting Sponsorship Opportunities and Benefits including custom packages for various activation strategies to maximize your exposure! Click here to view our levels and become a sponsor now. 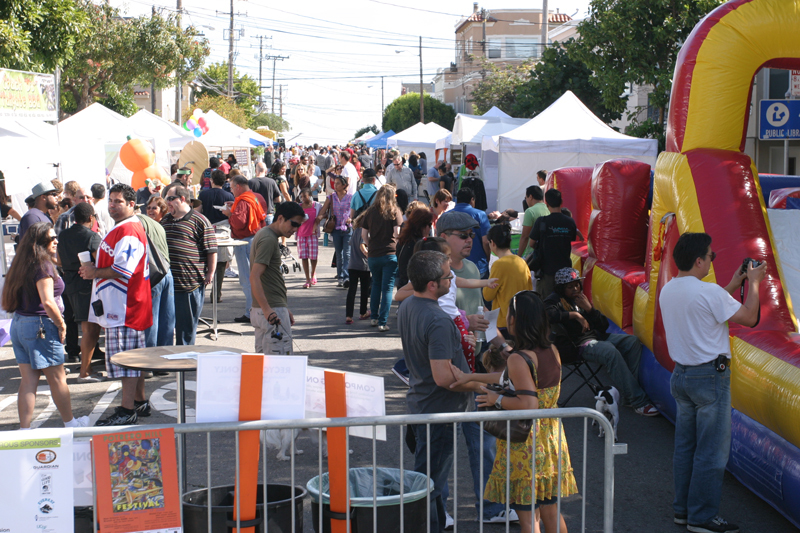 This year’s festival will attract thousands of people from the San Francisco Bay Area and spread out over 4 blocks with over 100 arts, crafts, local goods/services and food vendors. Highlights include live music, dancing, rides, a talent show and other family-friendly attractions! You made this event possible and for enriching our community by supporting the NABE’s essential community programs!